If 2017/2018 was the bumper year for en bloc deals, 2019 is set to be the year of new condo launches in Singapore. 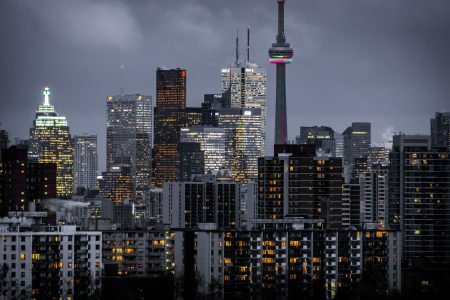 With about 60 new condo launches expected in 2019, buyers can have the absolute pick of between 17,000 to 18,000 new units. In February, developer sales actually rose 18.5% to 455 units, which was not expected as Chinese New Year is usually a quieter month. 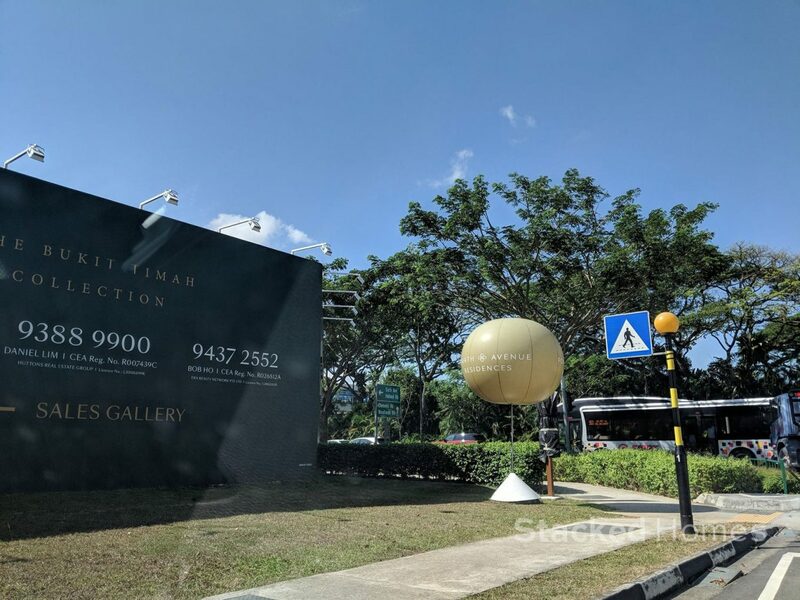 Not to mention, close to 7,000 people crowded the showroom of the highly anticipated launch of Treasure at Tampines, even with 2,200 units available to go on sale. So if you are looking for a new condo launch in 2019, here is everything neatly in one place! Looking to buy a new condo launch but want to avoid ABSD? Here are two ways to go about doing it! Druce mainly writes for Stacked Homes and has a keen interest in condos in Singapore. He enjoys looking at new launches and analysing them. Rivergate Condo Review: Best riverfront condo in River Valley? 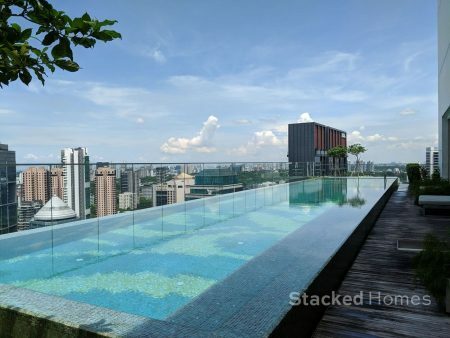 Stacked Homes is an online editorial aimed at helping Singapore home buyers, sellers and renters make better decisions. By regularly conducting research and publishing our findings, we hope to give our readers a much better perspective on buying, selling or renting Singapore real estate. Editorially independent, our articles are published in-house and do not receive sponsorship. 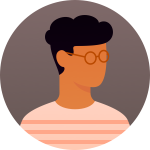 We hope to provide unbiased, reliable content that our readers can use.If you’d like to partner with Stacked Homes, or share your insights, contact us at hello@stackedhomes.com. 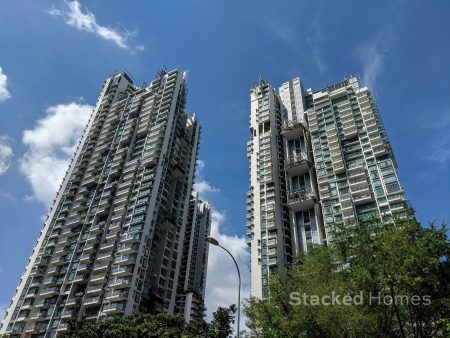 © 2019 Property Blog Singapore - Stacked Homes.